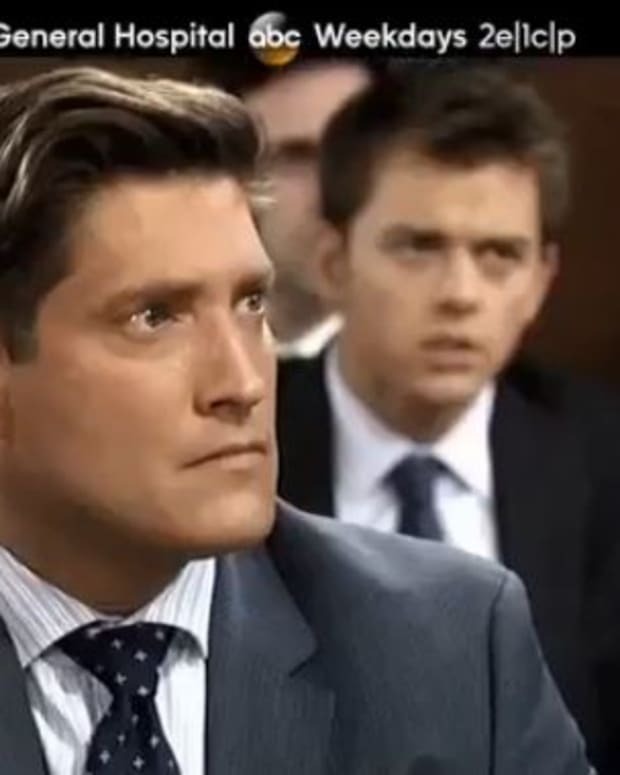 The Spixie vs. Lante custody battle heats up this month on General Hospital, but don&apos;t expect the trial to go as expected. Meanwhile, Morgan&apos;s (Bryan Craig) betrayal of Sonny sets off a mob war. Will someone die? Watch General Hospital&apos;s November promo after the jump! 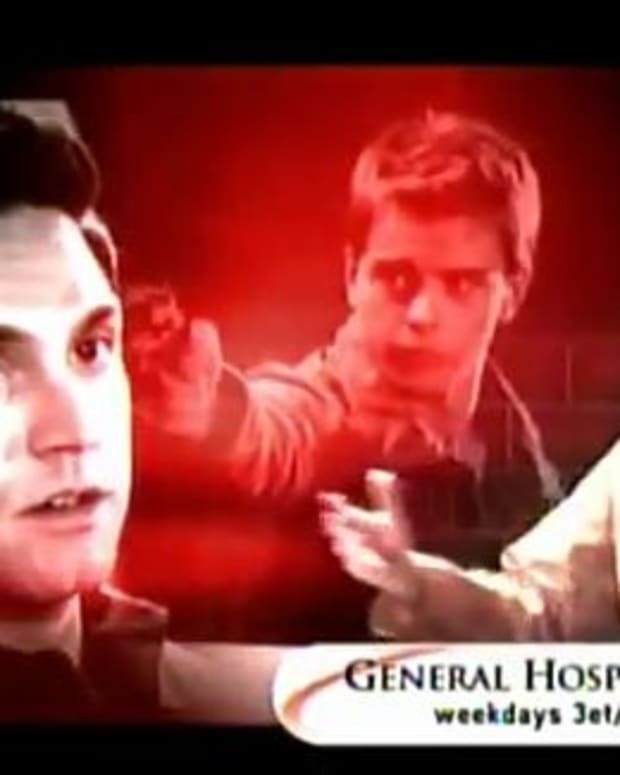 Will Johnny Recruit Michael Into The Mob on General Hospital?